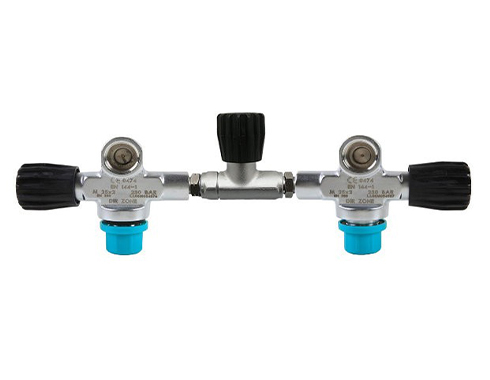 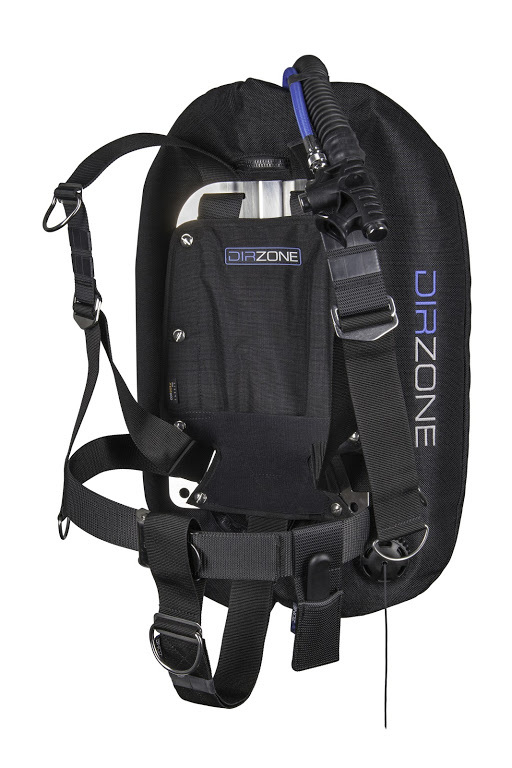 DIRZONE is a leading manufacturer of BC-systems and other tools for technical divers, such as reels, spools, SMB, wetnotes, harness knifes, argon mounting systems etc. 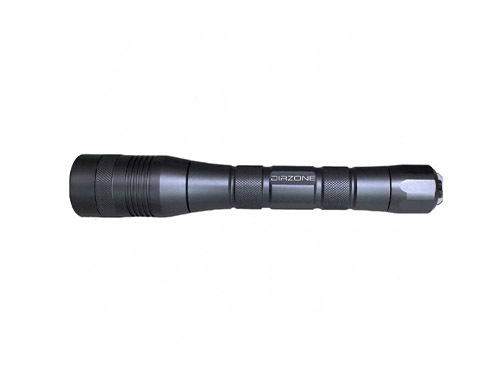 All key products in the line are produced in Europe where DIRZONE’s production facility includes resourses for sewing, ultra sonic welding, milling, and assembly to name a few. 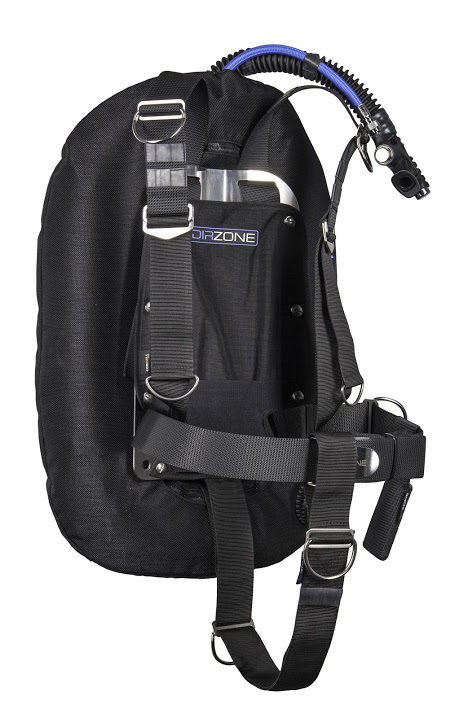 DIRZONE is heavily involved in the technical diving scene, with practical diving testing and feedback from leading explorers and instructors being at the core of all product development.